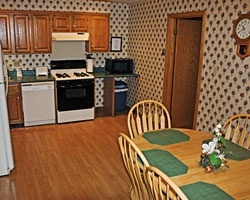 Homespun hospitality and the natural beauty of West Virginia's Potomac Highlands make each day special at *Land of Canaan Vacation Resort*, Inc. 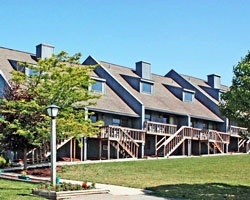 The surrounding landscape is an unspoiled collage of forested mountains, cascading waterfalls, and glass-clear rivers. Summer visitors can sun and swim in the resort's heated outdoor pool or relax in the whirlpool (open Memorial Day to Labor Day). Golfers will enjoy the challenge of the 18-hole course at Canaan Valley State Park. 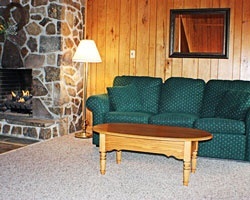 In winter, the resort is within minutes of two ski areas--Canaan Valley and Timberline. 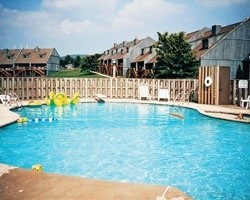 Rare resale opportunity at this lovely West Virginia resort! With RCI membership, week exchanges for 47,500 RCI points! Experience the wonder and beauty of the great outdoors! Annual usage in week 6! Buyer may receive a title fee credit, inquire for details!